Yarn made from offcuts of new fashion garments. 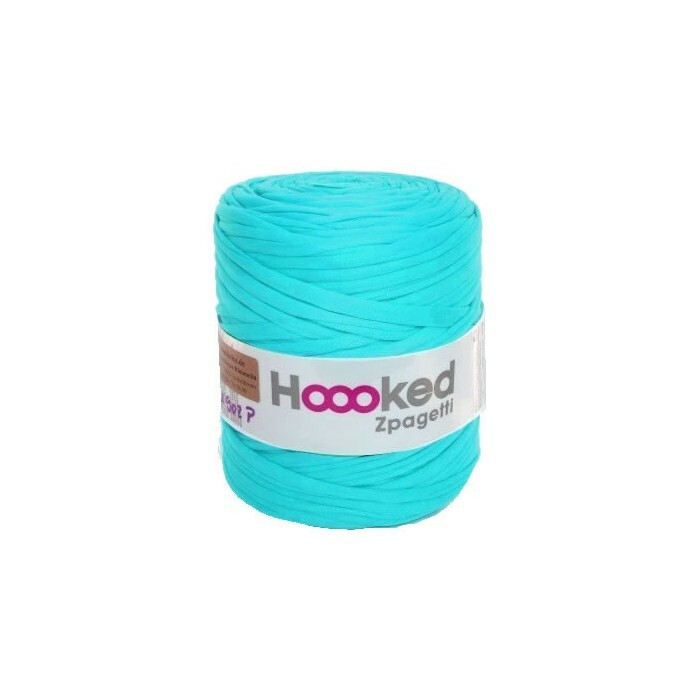 It consists of strips of high quality cotton and is ideal for easy and quick crocheting and knitting. The yarn is slightly elastic, strong and sustainable. Handbags, soft toys, pillow cases and many homewares can be easily made using a large crochet hook or knitting needles.